DEMO SAVINGS! 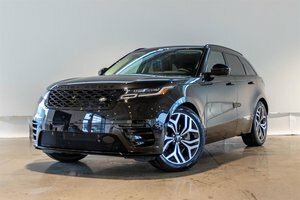 The Velar is Land Rover's most stylish vehicle with its unique front end and streamlined body. 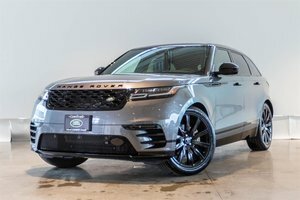 This R-Dynamic P380 model comes equipped with a 3.0L Supercharged V6 producing an impressive 380HP. Finished in Santorini Black Paint on Ebony Leather with Light Oyster Contrast Stitching. 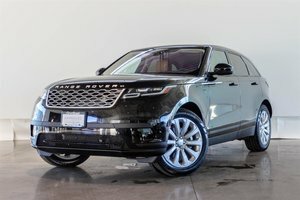 This Unit comes extremely well equipped with the Driver Assist Package including Advanced Safety features like Lane Keep Assist, Blind Spot Monitoring and Adaptive Cruise Control. 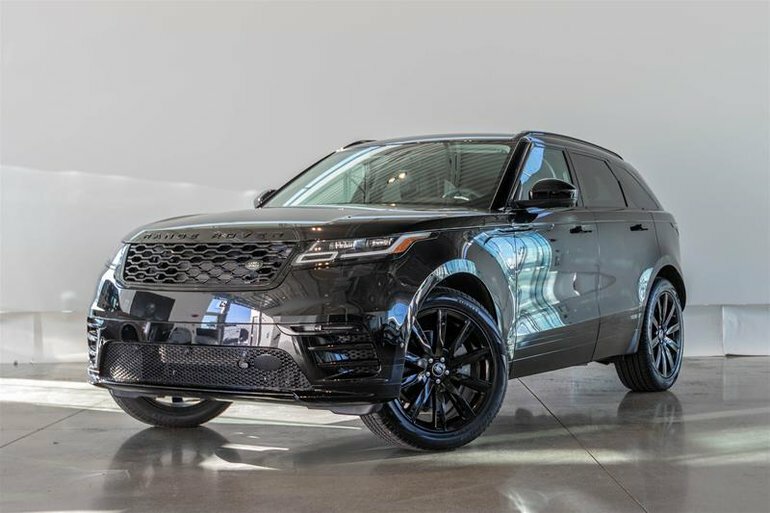 The Climate Comfort Package, Convenience Package, Tow Package, On/Off Road Package with Active Rear Locking Differential, Gloss Black Full Length Roof Rails, Head Up Display, Heated Windshield, Adaptive Dynamics, R-Dynamic Black Exterior Package and more. 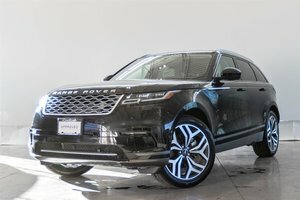 This Velar is Missing Absolutely Nothing. Visit Jaguar Land Rover Langley to book your test drive today.